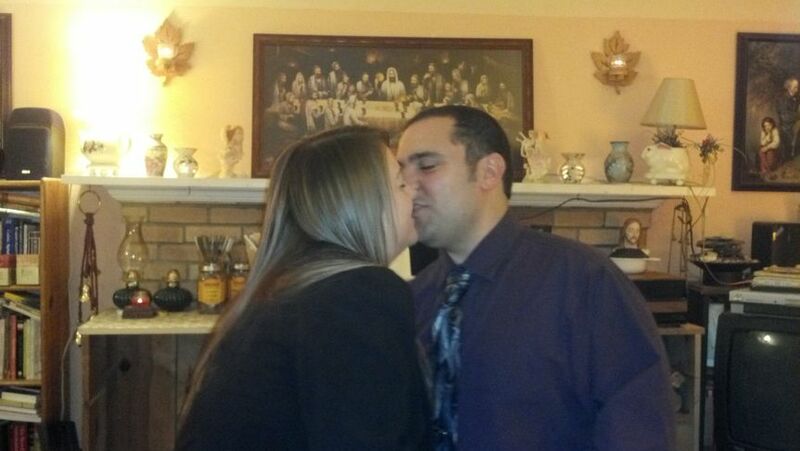 The Celtic Christian Church is a wedding officiant service based out of Cresco, Pennsylvania. 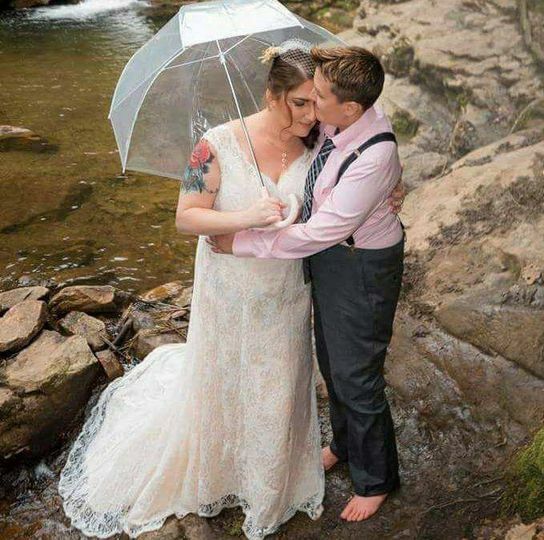 Reverend Cait Finnegan of the Celtic Christian Church believes that your wedding day and your ceremony should be unique to your personality and traditions. 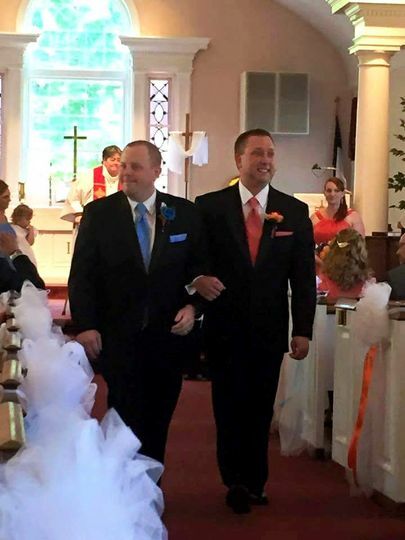 The church has been officiating weddings for over 22 years and will put all those years of experience to help you create a wedding ceremony that is as meaningful and memorable as possible. 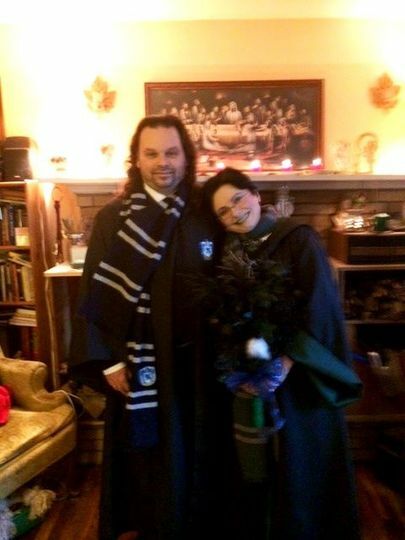 Regardless of whether you want your ceremony to be religious or not, Rev. 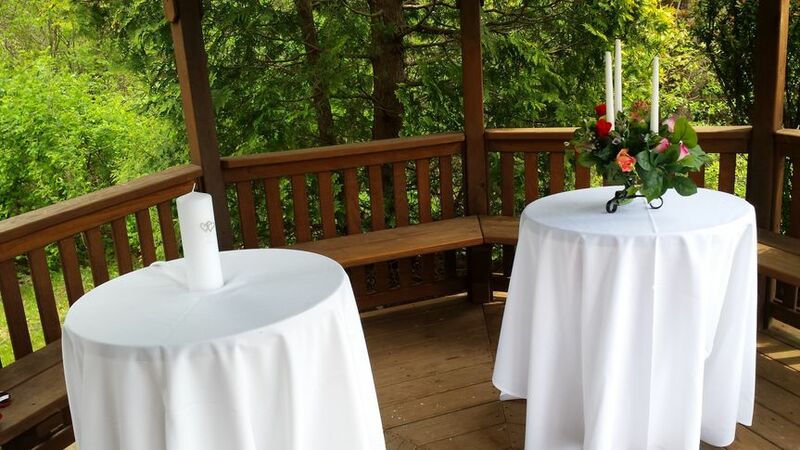 Cait Finnegan and her team will work with you to celebrate your love from beginning to end. 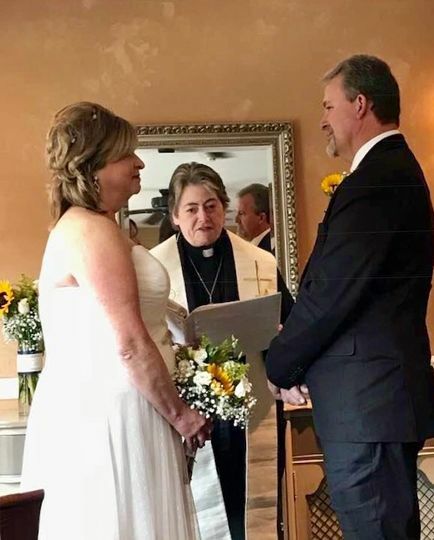 The Celtic Christian Church has experience officiating non-religious ceremonies, interfaith ceremonies, vow renewals, civil unions, and single religion ceremonies. Rev. 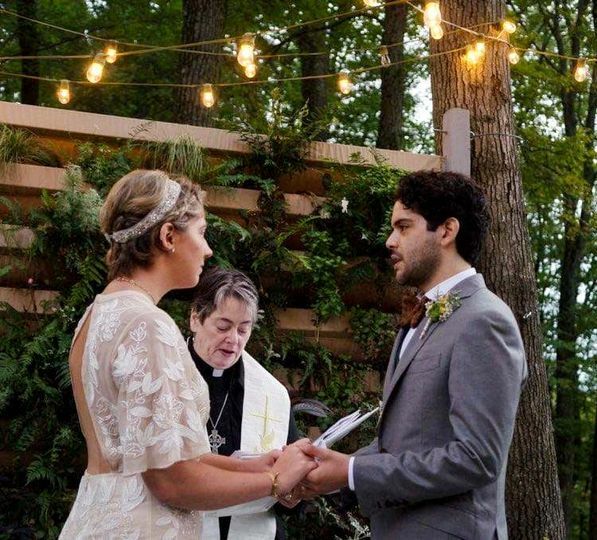 Cait Finnegan is licensed to practice in New Jersey, New York, and Pennsylvania, and she is open to couples from nearly all faiths, including agnostic, Anglican, Baptist, Catholic, Earth-Based, Episcopalian, Evangelical, Lutheran, Methodist, nondenominational, Pagan, and Presbyterian. 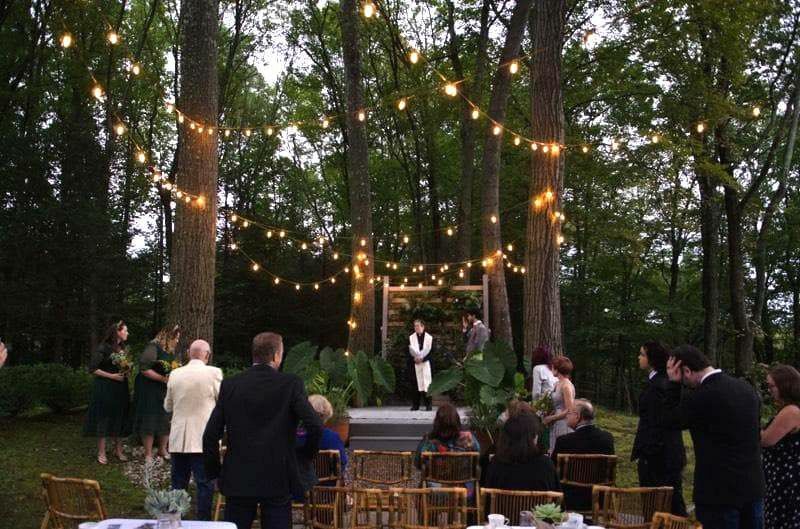 Our style is casual as was our outdoor wedding venue so we sought from Cait a ceremony befitting of our nature erstwhile providing form, structure, pronouncements befitting a holy sacrament. Cait has many templates to choose from to help a couple create their niche but above all, it is Cait's very presence, her gracious sincerity, that is grounding, charming and memorable. Cait has a keen sense of order and pace, she'll keep everything on track - but most of all she believes in YOU. Everyone at your wedding will feel that channel of devotion and tune in! At our ceremony it was 100 degrees - hot July & high noon - yet somehow Cait kept us all cool and light - just long enough to get us married! An awesome feat in such oppressive weather! Bishop Cait Finnegan is a gem. I felt comfortable from the moment I met Rev Cait. Attentive and professional! I don't think we could have made a better choice for an officiate. She had lots of different ceremony types available for use to choose from as well.